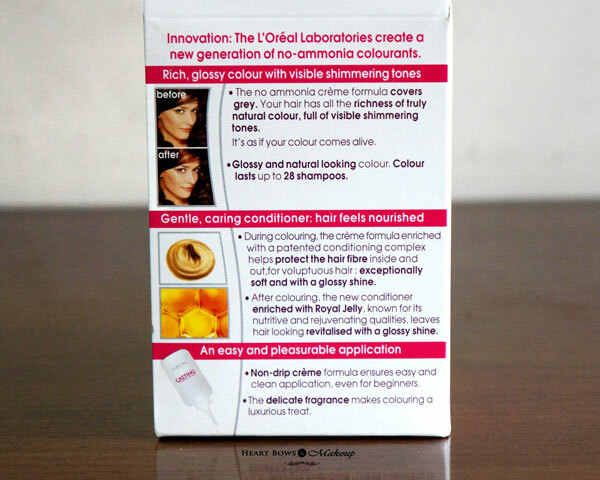 Home » Hair Color » I Said Yes To Fashion With L’Oreal Paris Casting Creme Gloss! I Said Yes To Fashion With L’Oreal Paris Casting Creme Gloss! 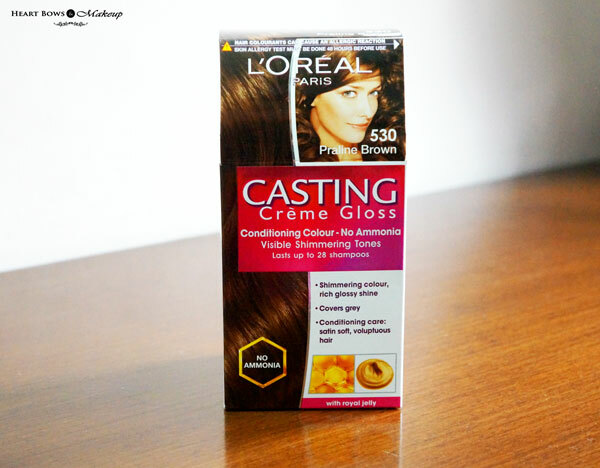 L’Oreal Paris Casting Creme Gloss 530 Praline Brown Review! Many of us keep ourselves from experimenting with our hair specifically hair color due to the many hair coloring myths we keep on hearing on a regular basis. Last year, after I finally decided to color my hair with the L’Oreal Paris Casting Creme Gloss, there was no looking back. I chose a safe option and opted for brown which added a beautiful brown tint to my jet black hair. My hair instead of getting damaged as many people had warned me, looked silky and the color made it look more shiny. That gave me the courage to experiment further with my hair and make a fashion statement with it. My previous balayage hair color was starting to fade and I have been so hard pressed for time lately that I decided to go back to my trusty ole friend that started my hair coloring journey in the first place – L’Oreal Paris Casting Creme Gloss. I chose the shade 530 Praline Brown which is recommended for dark blonde to dark brown hair. As you can tell, my hair was growing out and needed a touch up badly however with my busy schedule, hair coloring at home was the best option. As per the shade card, it adds an illuminating praline tone to the hair making it look glossy. The process was super simple, just mix the colorant in the developer cream bottle and shake well. 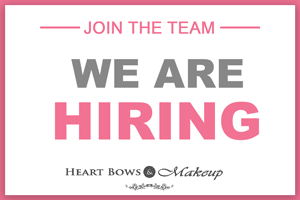 Cut off the seal of the bottle, section your hair and apply. Easy as that! 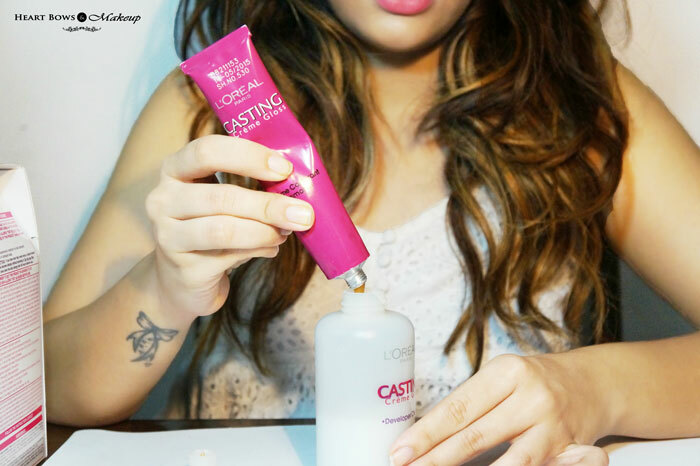 L’Oreal Casting Creme Gloss is an ammonia free hair color hence the hair does not get damaged at all. The whole process was fuss free and really easy to do. As you can see from the after picture, it added a beautiful brown sheen to my hair and cut down the copper hint from the before picture that I was hating. Casting Creme Gloss provides a wide variety of flattering shades right from burgundy, browns and blacks. 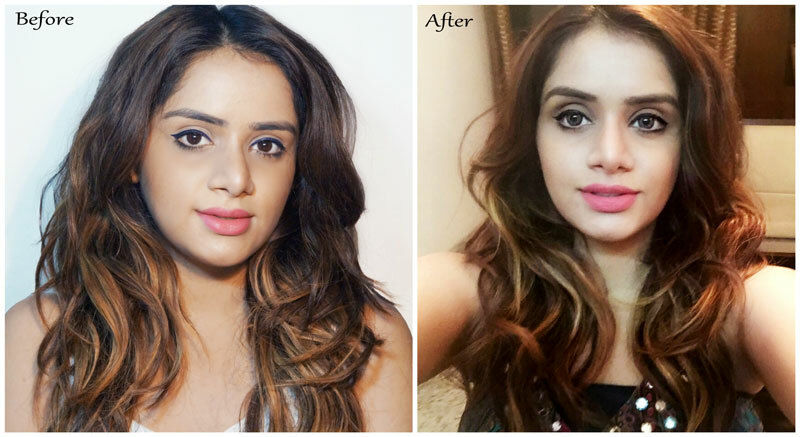 I love experimenting with my hair and hair color instantly transforms your look. Like Sonam says, No color No fashion. So what’s holding you back?